Quinoa Farms is committed to social accountability as well as to environment conservation. 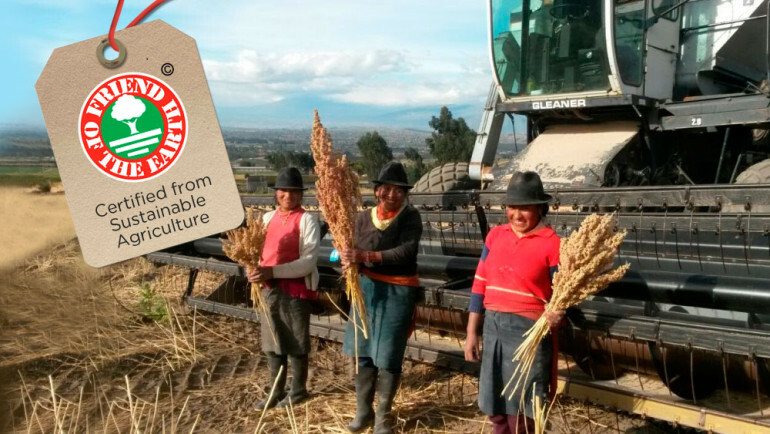 In addition to providing benefits to the small farmers of the Ecuadorian Highlands, Quinoa Farms is constantly striving to improve the quality of the grain that we bring to your table. A sustainable management program of the crop and its impact on the environment are Quinoa Farms main priorities. In our sustainable management program, Quinoa Farms does not use preventive pesticides, thus reducing the number of chemicals applied without jeopardizing the production or quality of the grain. Our products have a complex process of production in which we strive to decrease the emissions of carbon dioxide into the environment. 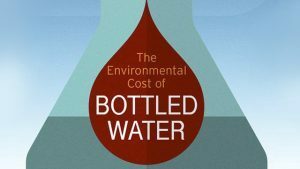 We do this through the type of agricultural equipment used; the conservation of water resources; a careful use of chemical products with special care not only to their application but to their disposal; control of erosion; and numerous other ways. With these practices, we strive to grow our crops in a safe manner that will produce the best grain not just for one season but for many years to come. The use of technology in a well-planned and managed way reduces gas emissions to the atmosphere and optimizes the planting, cultivating and harvesting of quinoa. This is a much more efficient method compared to the more traditional methods of growing quinoa. As a socially responsible company, we value our workers and offer them stable, full time jobs; a just salary; health benefits; social security; and all other benefits required under the laws and regulations of Ecuador as well as international laws. Quinoa Farms also provides our workers with a safe, comfortable, and pleasant work environment and regularly offer to them workshops on safety, health, the environment and many others. 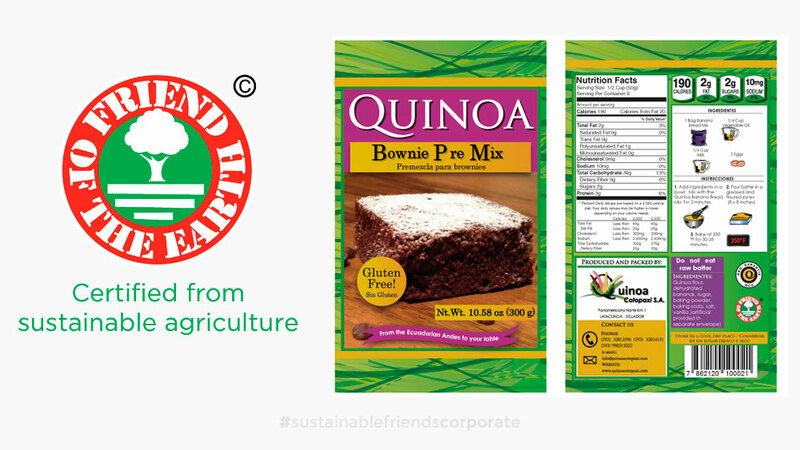 Cotopaxi S.A. is the first quinoa (Chenopodium wild) producer to obtain the Friend of the Earth certification. 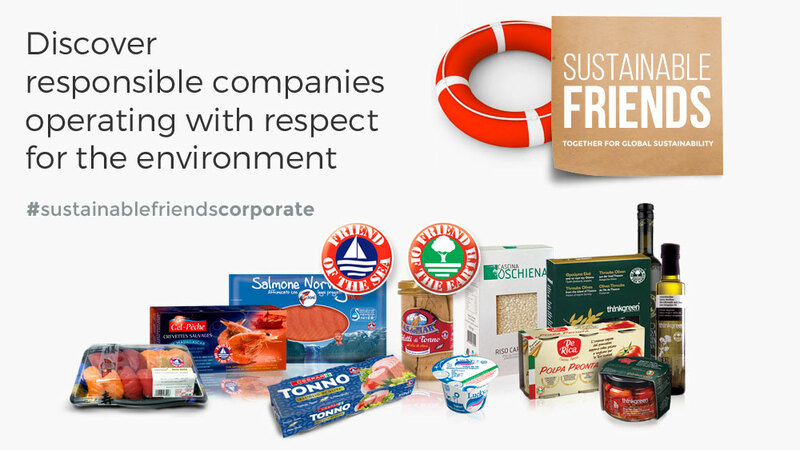 Certified products can now carry the Friend of the Earth international eco-label.